No doubt about it, it’s often a tough, hair-pulling decision: should you or shouldn’t you sell your house? There will always be pros on cons on both sides, and you will always be second guessing yourself. Still, there are certain indicators that will help you know when it is time to sell. 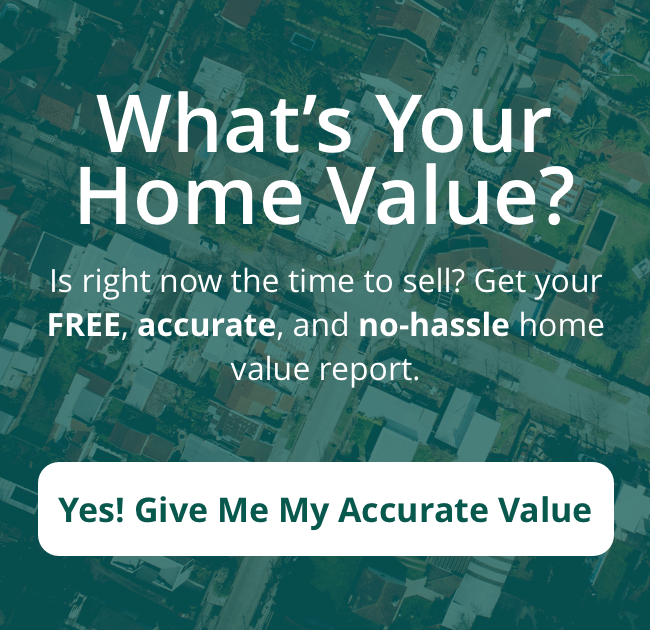 So here are 7 signs it’s time to sell your house in Northern Virginia. One telltale sign that it’s time to sell your house in Northern Virginia is when you notice that you have too little room and are beginning to feel cramped. Maybe your family is growing or you had to take in an elderly parent or you now entertain larger groups. Whatever the reason, when you begin to feel entirely too cramped, it just may be time to sell. The other side of that coin is that you may now have way too much space. If kids have grown and flown, you probably don’t need all those bedrooms – and you certainly don’t need to keep paying those higher property taxes. But if you’re just rattling around in a big old house, it may be time to sell your house in Northern Virginia. Another sign that it may be time to sell your house in Northern Virginia is when a remodel just won’t cut it. Suppose you really want to update your kitchen or to remodel the bathrooms. You still have to ask yourself whether those improvements will add to the value of your home. If you will not realize a good ROI, then you may better off selling and moving to a new home that has the features you want. If you are ready to deal with the hassle, the headache of dealing with stiff competition, then maybe you should sell. Selling means, of course, marketing and waiting and enduring showings and hosting open houses. But if you’re ready to deal with all that, then it’s probably time to sell your house in Northern Virginia.